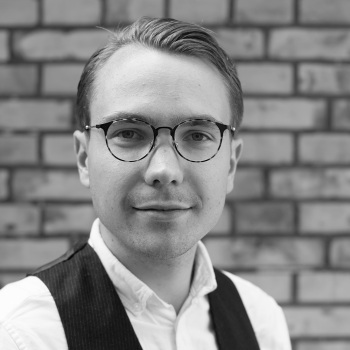 Roe is an Analyst at the Stockholm office of Oxford Research. He holds a double-degree in Human Geography with Intelligence Analysis for Policy and Business and Political Science including studies in Sweden, Norway, Singapore and the Philippines. Roe's primary specialisation is in the areas of regional development, integration and education policies. Roe’s methodological expertise is in interdisciplinary approaches with specialisation in qualitative analysis, especially in-depth interviews, survey studies, content analyses and mixed-method case studies.